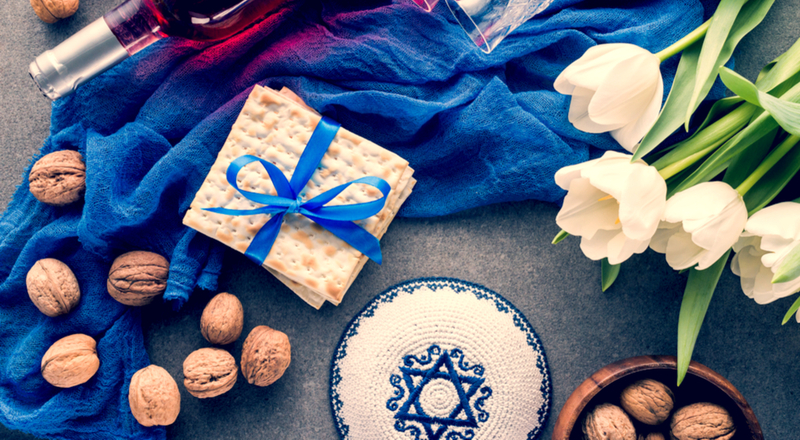 This year Passover and Easter share the very same days! In the Holy Land this weekend, it is a great cause for unity among Jews and Christians. When Muslims across Israel demonstrate during this holiest time of the year, they must realize the consequences for not only disrupting Passover, but simultaneously disrupting Easter in the Holy Land. To be fair, a growing number of Muslims have been boldly accepting Christ. These will not be demonstrating in Israel. Too, a growing number of rabbis have been clandestinely accepting Christ. Yeshua Ha Mashiach. These reportedly have been meeting every Tuesday in the Israeli desert, to worship their true Messiah. The important thing to remember on this special weekend is that Jews and Christians, indeed, stand in unity against this disruptive front of Islam. Israel belongs to the Jews. Islam will never be satisfied with a “two-state solution,” simply because Islam does not recognize non-Islamic nationalism. So while a powerful unity exists this weekend, with Jews and Christians in the Holy Land, how can we make this unity even greater? Even stronger? By examining Jesus within Judaism and in the amazing Messianic prophecies of the Old Testament! And there are hundreds more Old Testament prophecies of the Messiah’s character as they foretell Jesus: Judaic prophecies on His character, His ministry, His dual nature, His death and resurrection and ascension and exaltation and Second Advent. Psalm 34:20 proclaims, “ For the LORD protects the bones of the righteous; not one of them is broken!” “He keepeth all his bones: not one of them is broken.” Jesus was righteous, the spotless Lamb of God who died and rose again so we may, too! And this should be every Christian’s prayer, for Jews and Christians in the Holy Land this season. May the Lord protect the bones of the righteous of all ages! May the Islamic demonstration not break one of their bones! And may it be so for God’s glory!